My name is Nathalie Jones and I am a dietitian registered with the Health and Care Professions Council, based in Glasgow. I have been qualified as a dietitian since 2003 and have worked in Glasgow with people with a variety of conditions and health problems, with the NHS, in private practice and academic research. My particular area of expertise lies with weight management and the use of behaviour change strategies and I have worked with the Glasgow Weight Management Service as well as being a qualified personal trainer. I am also regularly used by local and national radio, newspapers, magazines and television. Why see a dietitian like Nathalie Jones for diet advice? The name “dietitian” or “dietician” is a “protected title” with the Health and Care Professions Council. This means that, in order to be called a dietitian, the person must have completed at least an honours undergraduate degree in nutrition and dietetics as well as having undergone a clinical placement. 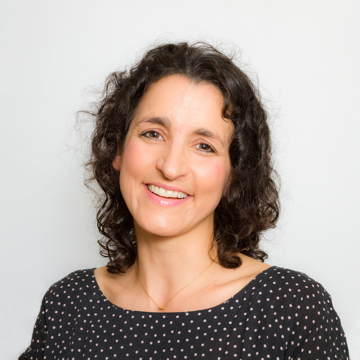 As a dietitian, Nathalie Jones has to abide by strict rules that govern her practice such as confidentiality, the General Data Protection Regulation (GDPR) and evidence based practice. This means that you can trust that what a dietitian is telling you is based on scientific evidence that has been proven to be correct.